A year ago I came up with the wild idea of starting a blog. As if six years of writing research papers and projects wasn’t already enough to last a lifetime. But, I wanted to take these important conversations occurring in the field of aging and bring them to the people who were living through them every day. Over the past year, I’ve connected with so many inspiring people working and living with Dementia or Alzheimer’s. I’ve been humbled by the sheer enormity of the community affected by these diagnoses. And the unique and innovative ways they continue to bring awareness and support to the cause. 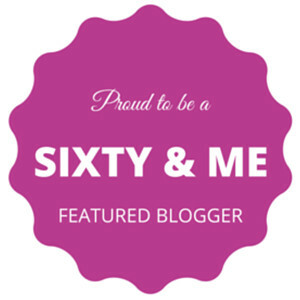 I was honored to write and collaborate with Sixty and Me, whose mission is to empower women to embrace and thrive in their sixties and beyond. 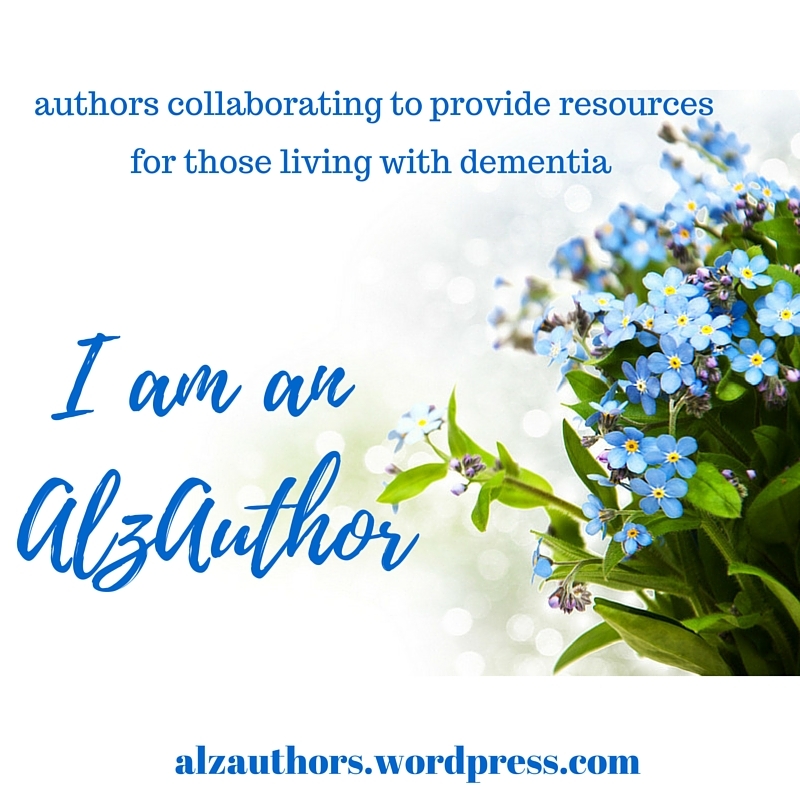 I joined the ranks of AlzAuthors, a community built from shared experiences and understanding of the ups and downs of Alzheimer’s. Whose great authors share personal stories and resources in hopes to help others with similar experiences. And sat down with Meg LaPorte whose new series Age in America is sharing the stories and perspectives of residents living in nursing homes. Whose mission is to reframe perceptions of aging in America with oral histories, storytelling, and images that illustrate the positivity, diversity, and value of being older. When I started my career in activities, I had training…lots of it! My relationships with those living with Dementia and Alzheimer’s was built on fun and laughter, not sadness or confusion. And for that, I will always be grateful because it has given me an alternative understanding and awareness of the needs of our older adults that I hope to share with all of you. Spending time with a parent or loved one living with dementia can be a worrying experience. “What should I say?” “What can I do?” or “What if they don’t know who I am?” are all completely normal questions you may ask yourself. Not to mention, if you weren’t that close before their diagnosis, the task of getting to know them now might feel overwhelming. Fortunately, with a little preparation and patience, you will find there are many ways to engage and even have fun with your loved ones. Below are just a few ideas to get you started! Music will almost always awaken the soul. And don’t be shy, it is okay to tap your toes and sing along. They may be sitting in a wheelchair, but that doesn’t always mean they can’t tap their toes and swing those arms like the best of them! Go outside – Don’t forget to bring the snacks and something to read! Whether your loved one is living at home or at a nursing facility the chances for them to spend time outside are often limited. Take this opportunity to get some fresh air and Vitamin D.
It might be nice to just sit outside and enjoy the peace and quiet, but bringing a long a pack of snacks and water makes the whole trip feel more like a picnic. And if the quiet gets to be too much bringing along reading material and reading aloud to your loved one provides a meaningful and engaging experience for you both! I always like to bring short stories from Chicken Soup for the Soul or articles from whatever magazine or newspaper I have on hand. Safety and Comfort first: If it is sunny bring a hat and sunblock to protect them from the sun…and don’t forget their sweater! That cool breeze might feel heavenly to us, but it could make your loved one feel extremely cold and uncomfortable. 3. ZZZ… It is okay if they fall asleep! It is important to note that it is okay if your loved one dozes off while you are with them. This doesn’t mean you are boring them or that they want you to leave. There are some reasons why they may be feeling sleepy…Whatever the case try not to take it personally! Your presence is making them feel less alone and more secure even if they aren’t able to express it. Stay there and hold their hand while they nap or make them a card while you wait for them to wake back up. 4. Take notes and Keep track! It might be helpful to take a notebook with you every time you visit your loved one. The entries can be as brief or as detailed as you would like. But, a good starting point for your entries is the date, the time, the activity, and a note of your loved one’s mood (i.e., mom was smiling as we listened to her favorite songs or mom dozed off as we read from the paper). At first, this might seem a bit much but after a month or so you should begin to see patterns in your loved one’s routine. For instance, when tracking, you may find that during your afternoon visits mom is always sleeping or is hard to engage in conversation, but when you visit in the mornings, she is wide awake and smiling. Once you’ve noticed the pattern, you may decide that morning are a better time to visit. And the same goes with identifying what activities they would prefer to do…are they always awake and smiling while listening to music? Then finding ways to incorporate music in your visits will help them feel more engaged! As adults, we are always being told to live in the moment. And when we are with our parent or loved one who has dementia this sentiment couldn’t be truer. As caregivers, you are often the unsung hero’s for our aging population and will spend most of your time focusing on the medical care your loved one receives. But you also deserve to be able to spend time with your loved one and to get to know them during this new phase of their lives. The Use of Robotics in Long-term care Facilities: A Step Into the Future?